STATESVILLE, NORTH CAROLINA (August 17, 2018) – It takes quality performance parts to build the fastest production Mustang ever. 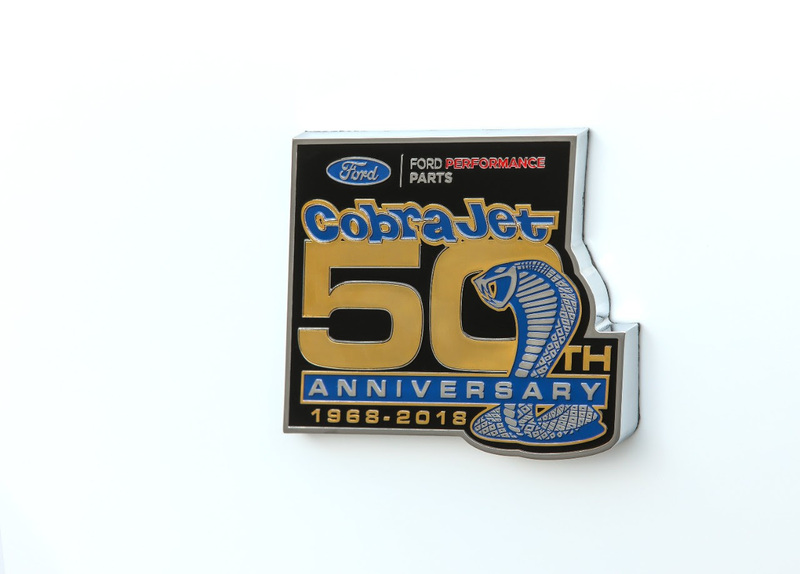 Kooks Headers & Exhaust is proud to be featured on the new, limited production 50th Anniversary Mustang Cobra Jet, with a pair of specifically designed headers. 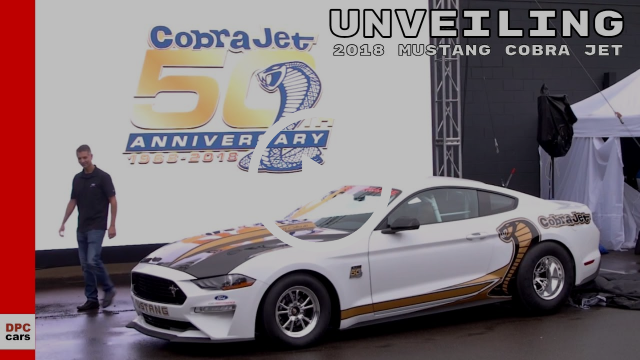 The 2018 Cobra Jet, introduced this past weekend at the Woodward Dream Cruise, is capable of 8.5 ¼-mile E/Ts at 150 mph, making it the quickest Mustang ever produced. Ford plans to release power figures later this year. The Cobra Jet features a new purpose-built header, specially designed in conjunction with Ford. “It was a fun experience to develop a new product with Ford,” said Clark. Kooks currently offers headers for the 2008-2012, 2011-2014 and 2015-2017 Cobra Jets. The car is powered by a specially-built 5.2 L, based off the 5.0L V8, and outfitted with a 3.0L Whipple supercharger. The Mustang hooks up thanks to a four-link rear suspension with a panhard bar, along with adjustable coil-over shocks and a solid 9-inch rear axle. The rear axle features a Strange Engineering low-drag brake system. 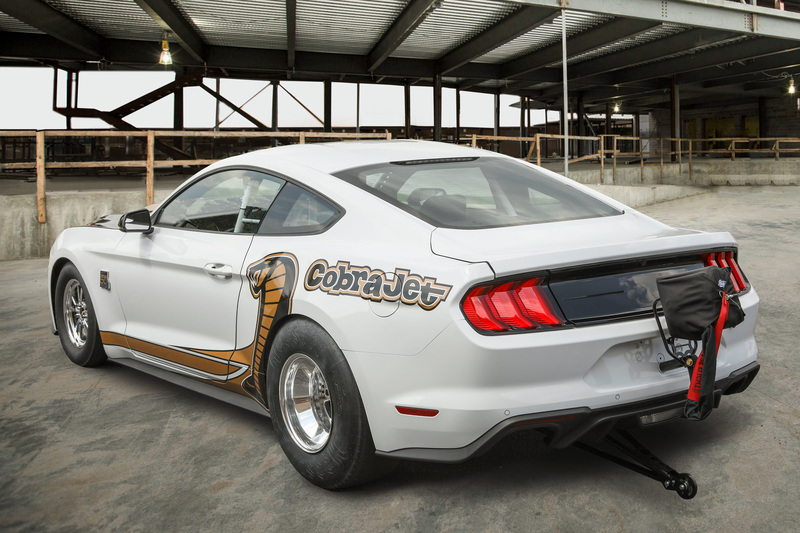 This Cobra Jet pays homage to the original, which debuted at the 1968 NHRA Winternationals, with a limited production of 68 cars. Customers can order now at an MSRP of $130,000.